Two-times Vuelta a España stage winner Ben King has renewed his contract with Dimension Data. Edvald Boasson Hagen and Reinardt Janse van Rensburg have also announced their contract extensions. The three riders have committed with the African team for the 2019 season. In addition to his two recent victories at the Spanish grand tour, King has also topped the mountains classification at the Volta ao Algarve. The 2019 season will be the fifth for Boasson Hagen at the team. He has already won 26 races with the South African formation and will be joined by other Scandinavians in the next season: Michael Valgren, Lars Bak and Rasmus Tiller. Janse van Rensburg is already coming back from an injury that has halted his 2018 season and is looking forward to fighting for more fast finishes in races and stages. 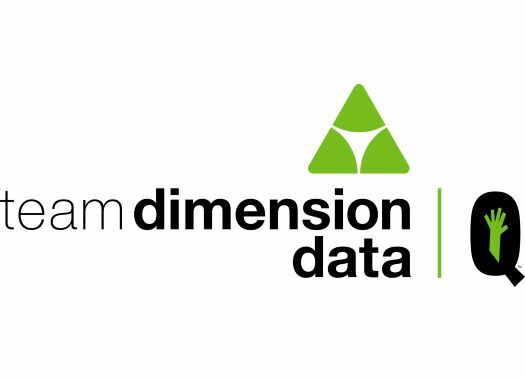 "I am extremely happy that Ben, Edvald and Reinardt will and want to continue into the future with Team Dimension Data for Qhubeka," said Team Principal Douglas Ryder. "They have added so much value to this team both on and off the bike in different ways but with the underlying purpose of wanting to win, or be a part of a team victory, that will help mobilise people on bicycles across South Africa. "This team tries to realise the dreams of the individuals in it and to see Ben win twice in the Vuelta and achieve his first World Tour victories of his career and what those wins mean to him and this team is magical."